In today’s article I’d like to present a new perspective on the evolution of consumer behaviors’ modelization in the last 30 years or so. These modelizations are windely used in today’s world of Big Data and recommendation algorithms. Understanding consumer behavior is not a recent quest. Modelizing behaviors has long been a priority for market researchers, academics and practitioners. In the 70’s (and before) social science was in charge of defining standard profiles to understand society’s evolution. Advances in computer science (especially distributed computing) made it possible to rely only on users’ “tracks” and signals to create behavioral models. Processing power enabled to multiply the number of models and to make sure the individual character of consumers got better captured. In other words, rather than putting you in one of four boxes, market researchers suddenly had hundreds of different boxes at their disposal. Nowadays the biggest part of data is captured in the form of implicit feedback : which track you listen to, which movie you watched, where you paused or fast-forwarded, … The system doesn’t ask an explicit action from you but records what you do to draw conclusions about you behavior, make inferences. Explicit or implicit : what is best ? There’s no answer to that question. Both are necessary. Yet, a look at the past 30-40 years shows that we’ve seen an evolution between those two extremes. Before the internet emerged, the only implicit data that could be collected were your purchases. With the internet and the development of online habits, this all changed. Today, let’s face it, priority is given to implicit data. There are several reasons for that. The volume of data collected comes mostly from implicit signals. Moreover, because collection of explicit feedback is based on the willingness of consumers to leave a feedback, you’ll never reach 100% collection rate. 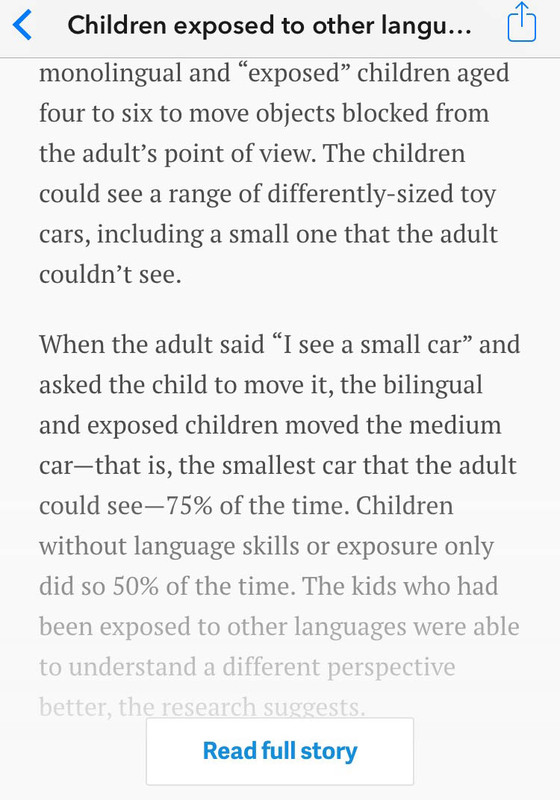 The big advantage of implicit feedbacks is that they represent the reality. And sometimes this reality differs substantially from social projections and intentions. It’s in my opinion less costly to conceive a system that collects implicit feedback than one that collects explicit ones. The reason is that designing an instrument to collect explicit feedbacks is difficult if you want it to be unbiased. Time must be spent upfront to conceive that system. Does it mean explicit data is not needed anymore? Careful market research shows that firms using Big Data based prediction models are taking explicit feedback more and more into account. 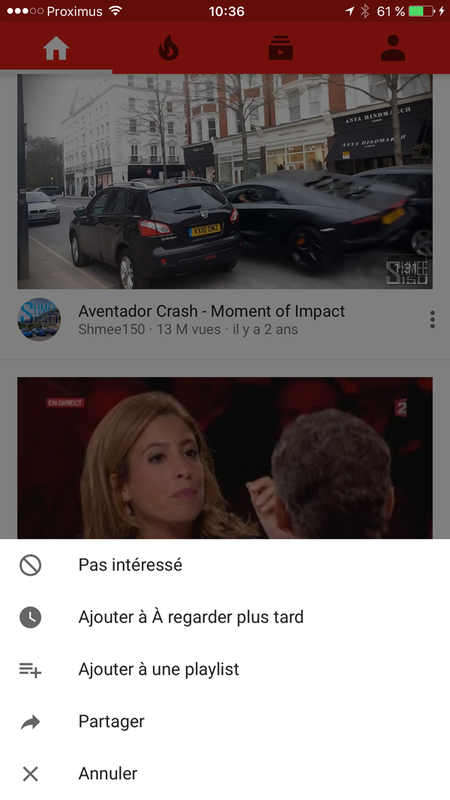 A recent example is YouTube which finally decided to introduce a “not interested” feedback button on their recommendations. Myriad other examples were given at the recent RecSys 2016 conference in Boston. I particularly liked the Quora example (see picture below). As you can see the user has many possibility to act on the content : upvote, downvote, comment, share. Some forms of explicit feedbacks are more subtle. When a website displays only the upper part of an article and asks you to click on “read more” / “read full article”, it’s also a form of explicit feedback that gives the firm a signal that you have a higher degree of interest for the content displayed. First of all habits are evolving and as we explained in another article, market resarch shows that consumers tend to conform to algorithms’ expectations. Therefore implicit signals lose some of their predicting power. More importantly, in industries making heavy use of Big Data based predictions, the models developped tend to be more or less the same. Market trends show for instance that deep learning techniques are very trendy today to improve the precision of algorithms. All data scientists follow those trends and are more or less getting to the same results. What may make the difference is therefore the data captured. Hence the current focus on explicit feedback as a way to improve the models.